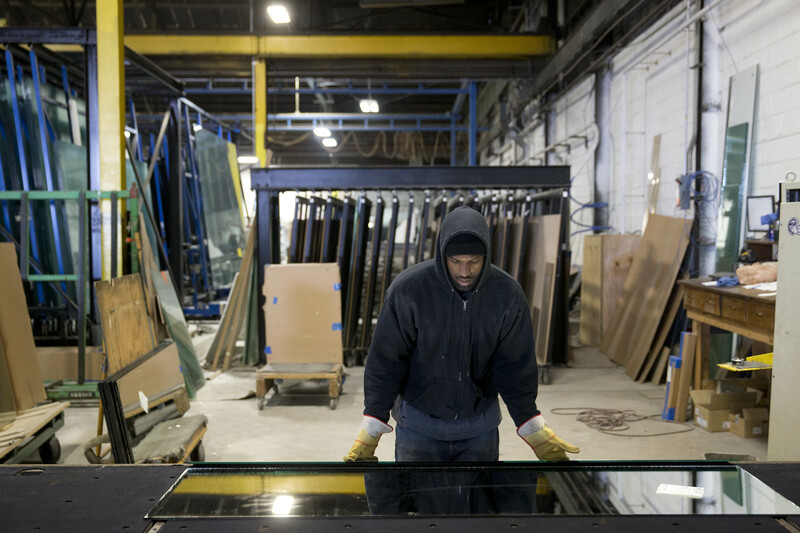 Maryland Glass & Mirror specializes in glass fabrication. 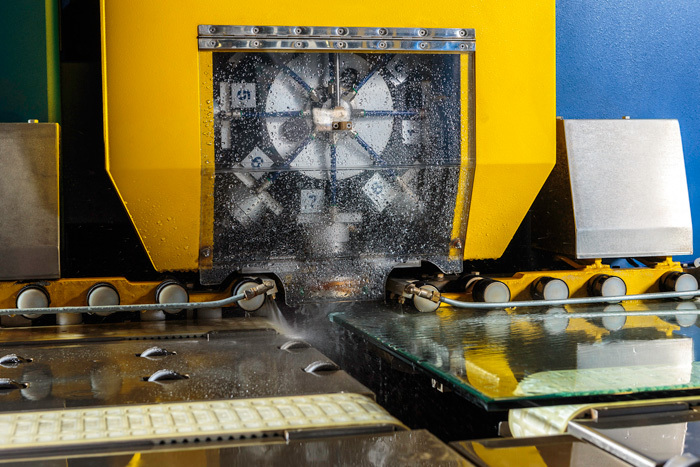 We operate a full line of cutting, edging, tooling, and tempering equipment. 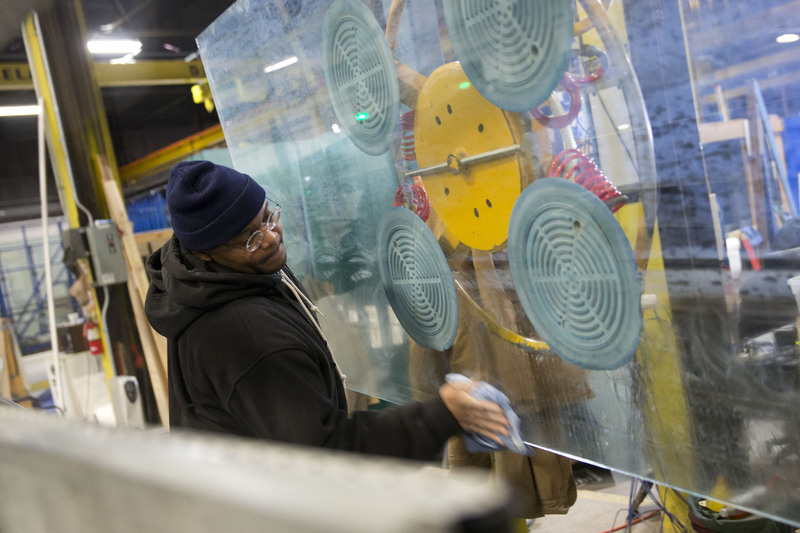 We supply fabricated glass for Shower Enclosures, All Glass Entrances, OEM and Furniture Manufacturers and much more.